If you have ever really wanted to know why you might be failing in certain areas of your life and business, then this teaching is for you. 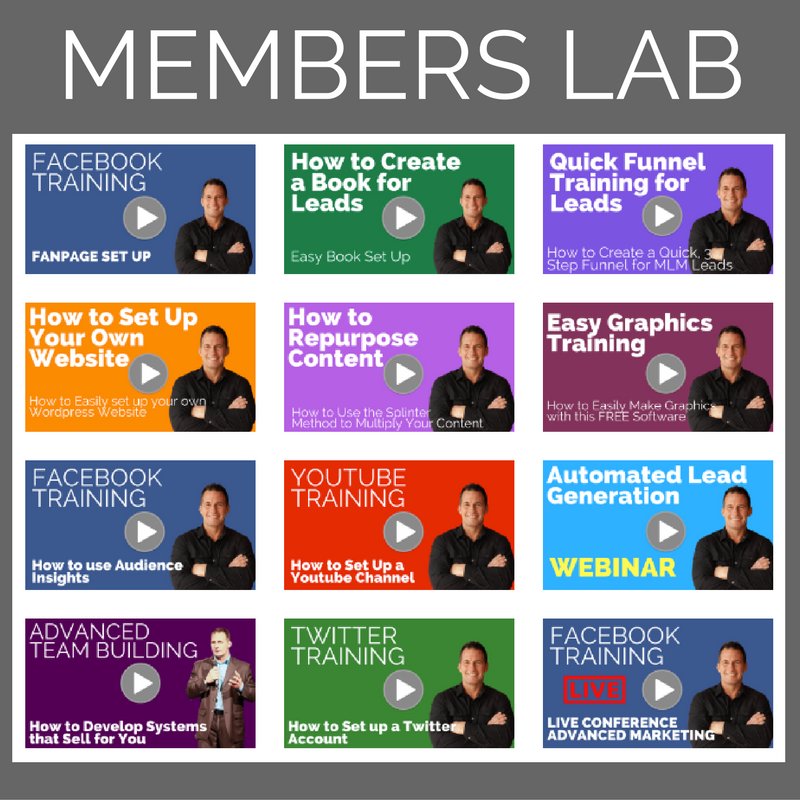 After studying some of the most successful people on the planet through books, tapes and seminars, I have narrowed down one of the pillars of success that you need to hear about. This audio teaching was recorded before a live audience and I now you are going to love it. 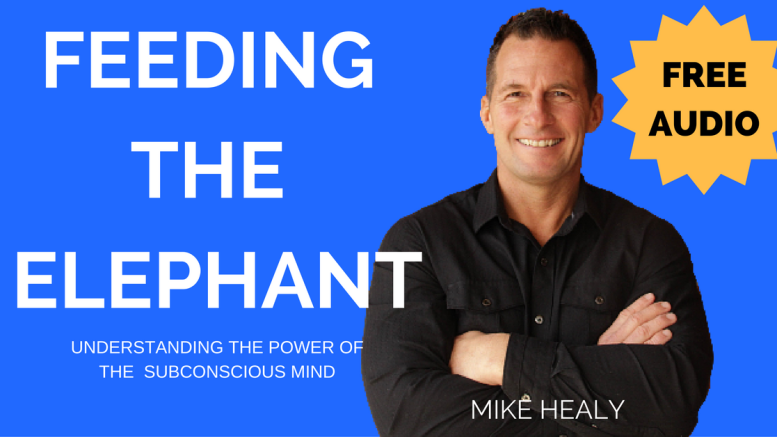 Be the first to comment on "Feeding The Elephant- Understanding the Power of The Subconscious Mind for Business Success"